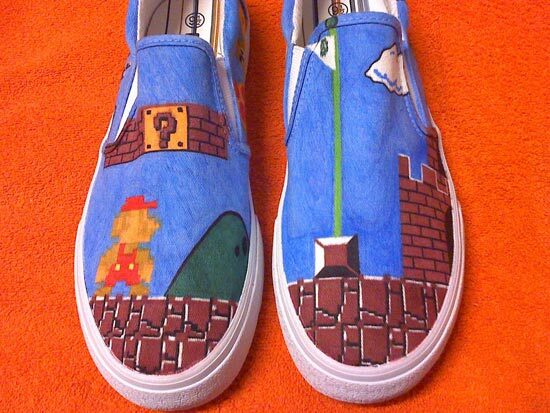 mario brothers hand painted shpes. the customized hand painted slip on shoes at www.shoemycolor.com studio.. Wallpaper and background images in the Super Mario club tagged: super mario brothers mario video game cartoon canvas shoes slip on customize vans. the customized hand painted slip on shoes at www.shoemycolor.com studio.